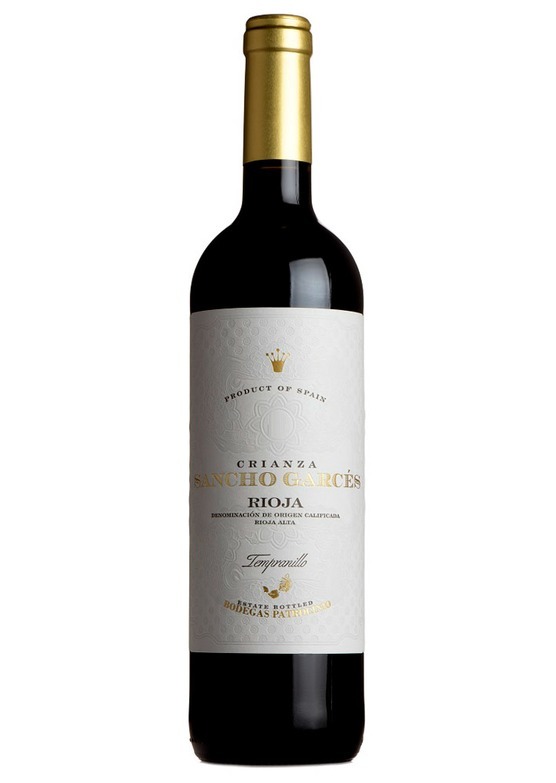 This classic Crianza displays red and black fruit aromas with spicy cedar notes. On the palate, its ripe tannins lead to a silky texture and a long finish. Enjoy with Indian style game dishes or hard sheep's cheese such as Manchego.